If you are a fan of Chevrolet and you want to look through a great selection of used cars for sale, then you have come to the right place with Ewald Chevrolet Buick in Oconomowoc Wisconsin. Thanks to Ewald Chevrolet Buick in Oconomowoc Wisconsin drivers like you can browse through a huge collection of used cars for sale, from used Chevy Malibus for sale to used Corvettes for sale and much more, providing drivers like you with a wide selection of impressive used cars for sale to try out an enjoy. This wide range of used cars for sale makes it easier and faster for you to find the vehicle that is just right for you, and with our great range of used car offers and deals makes it easier than ever to fit the vehicle you want right in your budget, so come on by Ewald Chevrolet Buick in Oconomowoc Wisconsin today and take a look at our wide assortment of used cars for sale today, such as this used 2005 Crovette for sale, the 2005 Chevrolet Corvette 2dr Cpe. 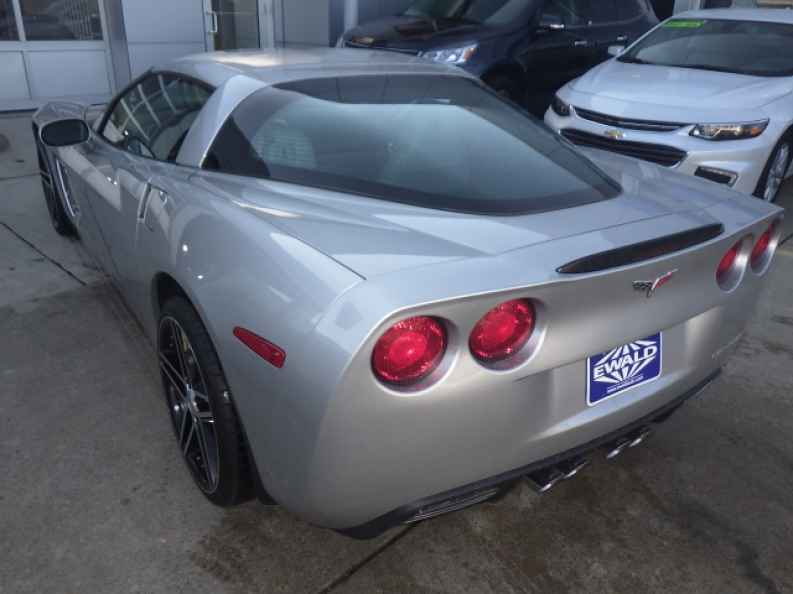 This used Corvette for sale is an impressive vehicle that you are certain to enjoy wherever you drive to, offering incredible speed and a wide array of features and options to enjoy wherever you go . With this used Corvette for sale you can travel through the roads of Wisconsin with up to 400 horsepower thanks to the impressive 6.0L LS2 V8 SFI Engine, giving you incredible speed on any road, as well as incredible power with up to 400 pounds per foot of torque power. There are also many incredible features to enjoy with this powerful used Corvette for sale, such as Keyless Start, and Heated Mirrors, Multi-zone Climate Control, and even more. 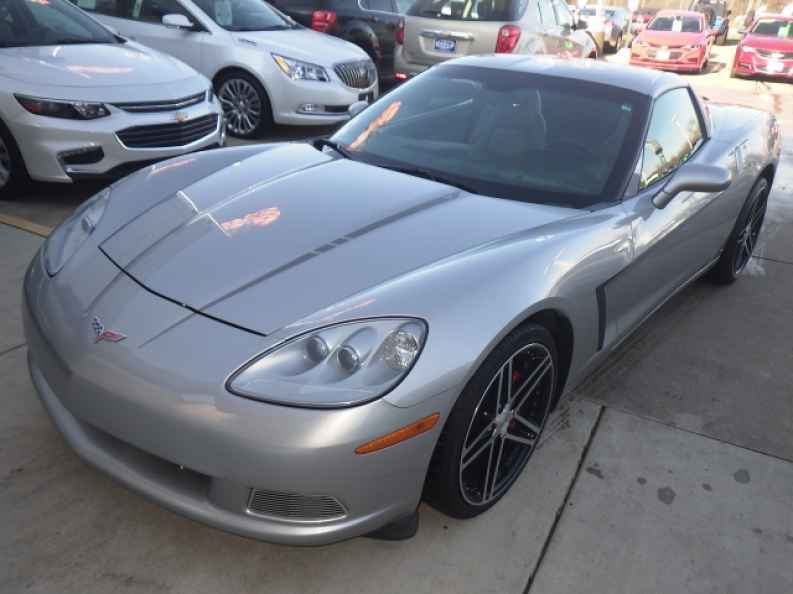 So come on by Ewald Chevrolet Buick in Oconomowoc Wisconsin today and take a look at our used Corvette for sale today, located right here at 36833 E Wisconsin Ave Oconomowoc, WI 53066.